We run a variety of workshops in Banbury and Bicester for parents and professionals with an interest in Autism. 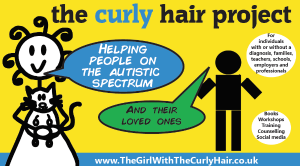 They are written by an autistic woman and delivered by the parent of an autistic child. They provide real lived experience which we have been told is invaluable. This training is written by Alis and delivered by parents of autistic children thereby providing real lived experience. We are excited to reveal that we have a new series of Autism Learning Days and Mental Health Days which are being launched in the autumn and we will be bringing this new work of Alis Rowe to Bicester for the first time. 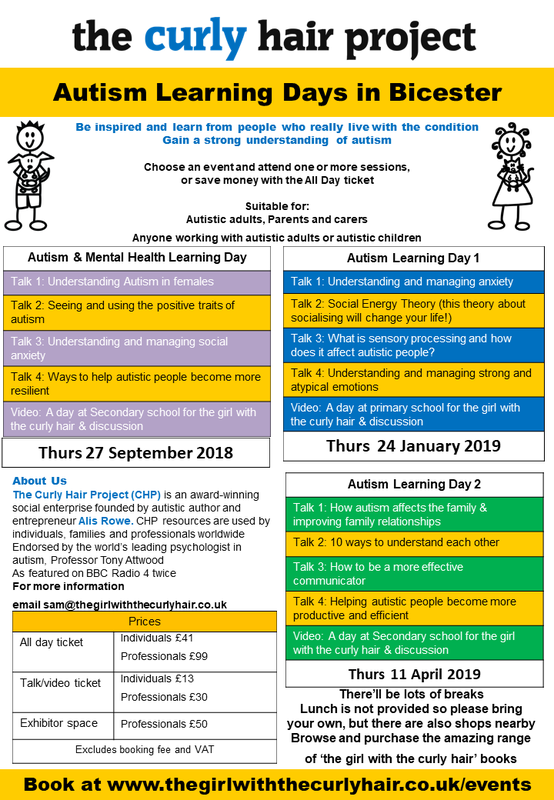 We have put together several days where parents and professionals can learn more about autism together, from those who know what it is like to live with this condition. The next Autism Learning Day is being held on Thursday 16 May at Weston on the Green Village Hall near Bicester. VAT and booking fee to be added. Total cost approx £20 for a parent. Our workshops relate to those with an interest in autism. Participants do not need a diagnosis to attend. It relates equally to males and females.